Performance, high level of sportiness and comfort with racing technology for the road. Separately adjustable compression and rebound stage damping. If you don't see what you're looking for just get in touch, we can supply the full range of KW products or suggest an alternative! 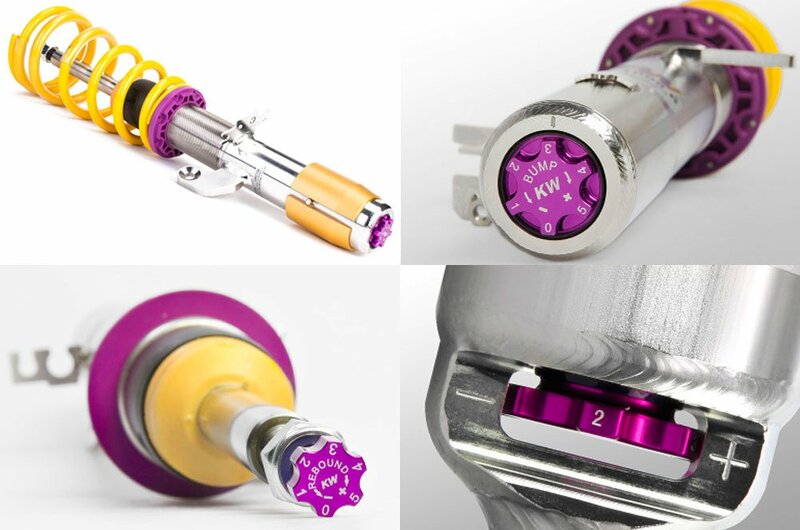 KW V3 - Variant 3 inox Coilovers - Performance, high level of sportiness and comfort with racing technology for the road. Separately adjustable compression and rebound stage damping. The KW Variant 3 coilover suspension kit features cutting-edge motorsports technology for incredible performance on the road & track. 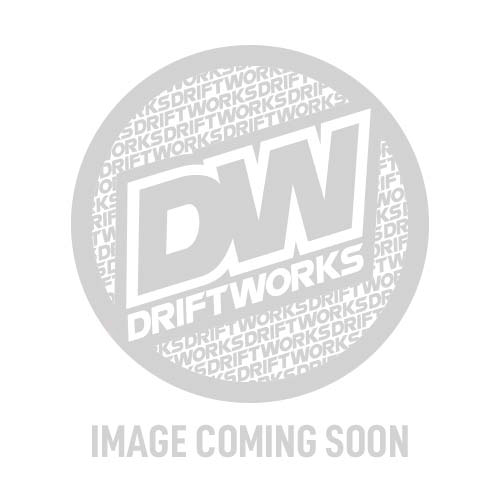 Ride height adjustability & separate compression and rebound damping adjustment allows you to fine tune the car to your own driving preferences, or vehicle changes such as weight, tyre characteristics or altered vehicle rigidity. It can result in more grip, improved cornering and reduced squat. Electronic damping control has to be deactivated. Deactivation kit is included in the delivery. Let us know the Make, Model (Inc Engine), Year and any modifications that may effect coilover fitment.